Doreen Nidowicz serves as Head of CFO Services for Geller Advisors. She has over thirty years of experience in the financial services industry, focusing on the development and implementation of best practice standardization concerning all cash management activities. Doreen focuses on establishing cogent strategies for the firm’s cash management offerings in order to continuously elevate her team’s level of performance. Her primary responsibilities include creating sophisticated business and financial practices to ensure well-maintained management and control systems. She additionally oversees quality control to drive operational excellence as well as consistent delivery and service level across clients. 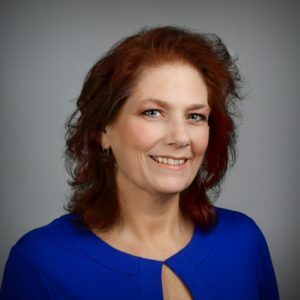 Prior to joining Geller Advisors, Doreen held various senior treasury positions that were responsible for cash management, treasury and risk management, financial analysis, and loan management. In these positions she sought to work across various lines to business to implement and manage policies and procedures that improved efficiencies and accuracy to the task at hand. Doreen received a BS in accounting from Rutgers University School of Management. She is also a Certified Treasury Professional® and a member of the Association of Financial Professionals®.